Posted on 05/03/2018 by Neal Keller	in Live Review and tagged California, DC9, EBM, electronic body music, industrial, Luis Vasquez, Oakland, post-punk, The Soft Moon. In his recordings, Oakland, California’s The Soft Moon, aka Luis Vasquez, sounds distant and submerged, stitching together a mosaic of murky shapes on frameless canvasses. 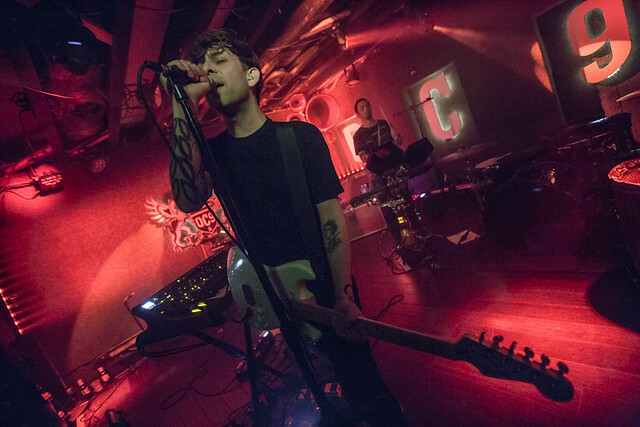 Amidst a backdrop of ominous tones and layered guitars, the heavily treated vocal parts often seem to emerge from the vortex of sound like leaves in an updraft. It’s the kind of technique that works well in the studio, but can be difficult to present live. So as I awaited their set Sunday night at DC9, I was curious to see how it translated to the stage. Posted on 04/19/2018 by Mickey McCarter	in Live Review and tagged DC9, EBM, electronic body music, industrial, Oakland, post-punk, The Soft Moon. The Soft Moon aka Luis Vasquez released Criminal, his fourth studio album, via Sacred Bones in February. 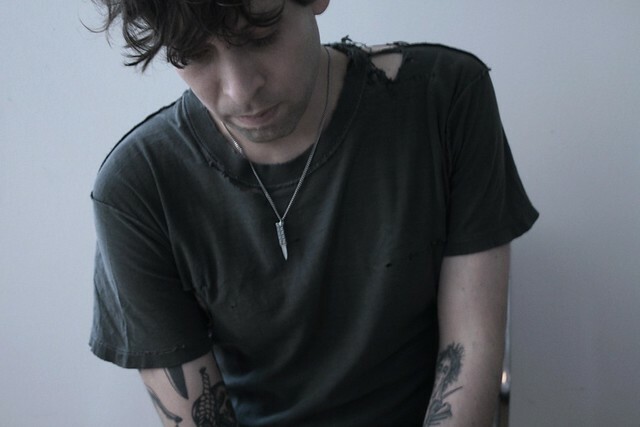 In the wake of its release, he’s now on tour, and he will perform at DC9 on Sunday, April 29. 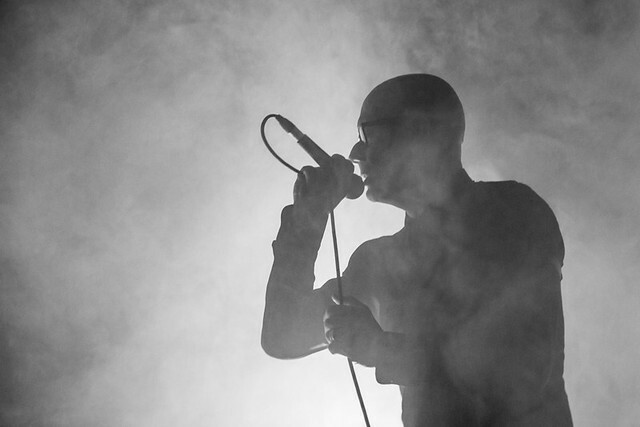 Posted on 04/18/2018 by paivi	in Live Review and tagged Covenent, EBM, electronic body music, futurepop, industrial, Ivy City Smokehouse, Sweden. Swedish futurepop band Covenant released The Blinding Dark, their ninth full-length album, in 2016 via Dependent Records. Fronted as ever by Eskil Simonsson, the band is now on The Blinding Dark USA Tour, which included a stop at Ivy City Smokehouse Tavern on Sunday. Paivi was there to capture the show.